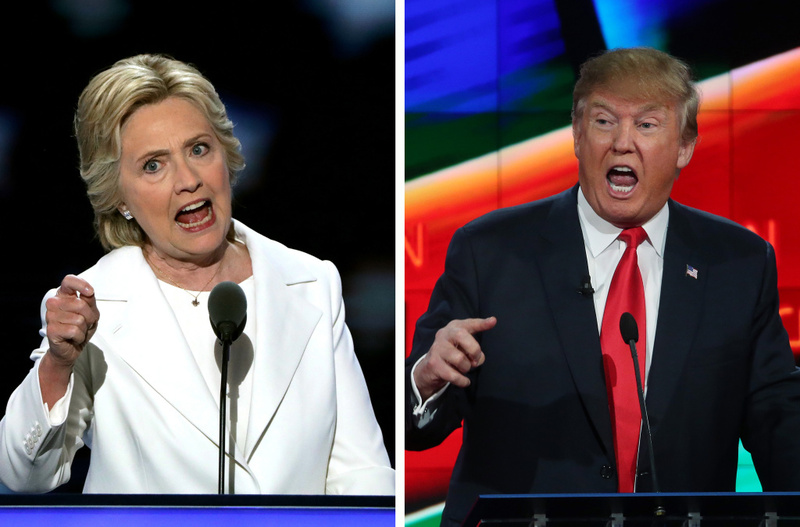 Up to 100 million people are expected to watch Hilary Clinton and Donald Trump square off. While the most recent polls see Donald Trump and Hillary Clinton neck and neck, online it's a different story. Each candidate has their strengths and their weaknesses. Laposky is a staff writer at Wired and she's been writing about the digital side of the 2016 election. She joins Alex Cohen for a discussion on the candidates digital strategies.